Tony Fairclough has been recognized by Worldwide Branding for showing dedication, leadership and excellence in civil engineering. 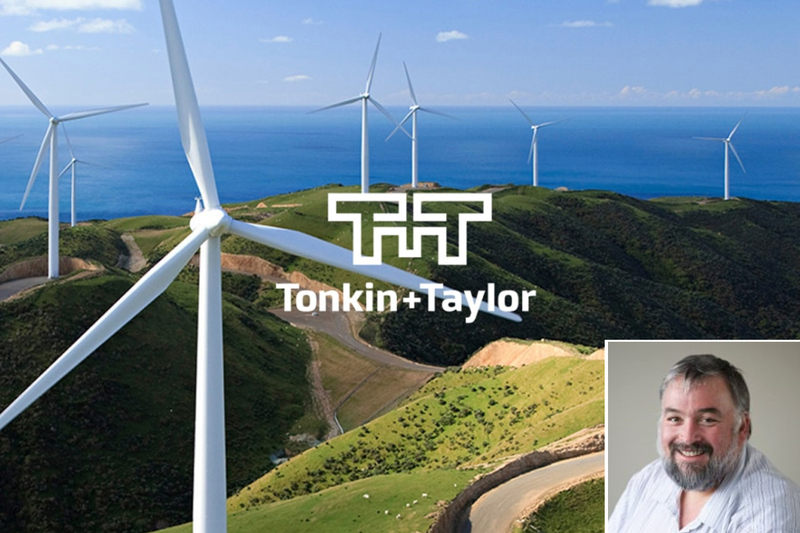 Now the geotechnical engineer of HERA member Tonkin & Taylor, Mr. Fairclough contributes to the company’s longstanding commitment to providing specialty services throughout New Zealand and the wider Asia Pacific Region. 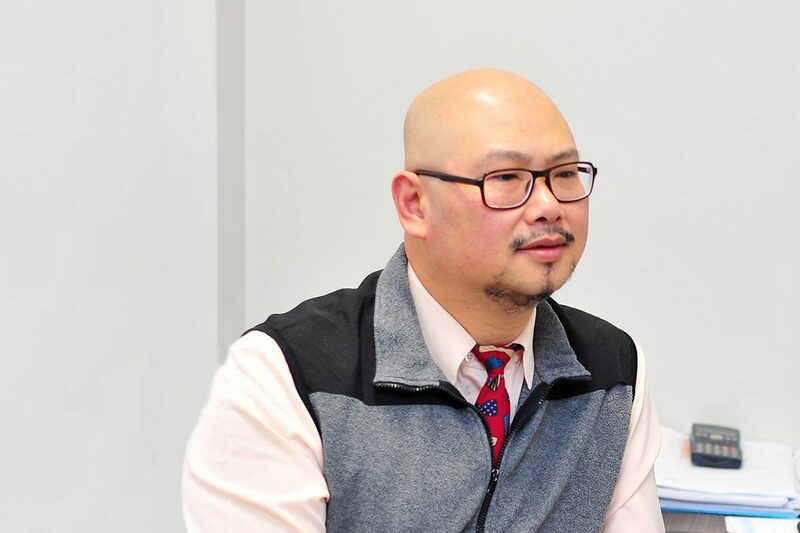 In his role, he offers technical support during the design phase of private and public infrastructure projects. He also works directly with high-performance geotechnical engineering teams to guide them toward success. In recognition of his 25 years of excellence, Mr. Fairclough was named a VIP of the Year this year by Worldwide Branding. His longevity in the field and his demonstrated expertise in civil engineering is testament to the passion he has for his work. In support of his career, Mr. Fairclough holds a Master of Engineering, a bachelor’s degree in civil engineering and an associate degree. Additionally, he is a chartered professional engineer and an international professional engineer. In the year ahead, Mr. Fairclough plans to continue thriving with Tonkin & Taylor.